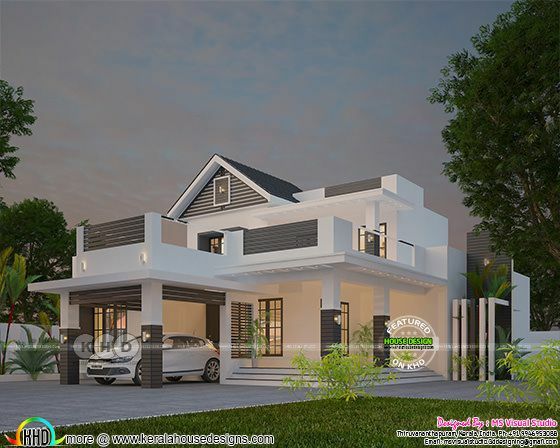 4 BHK contemporary style mixed roof house plan in an area of 2942 square feet (273 square meter) (327 square yards). 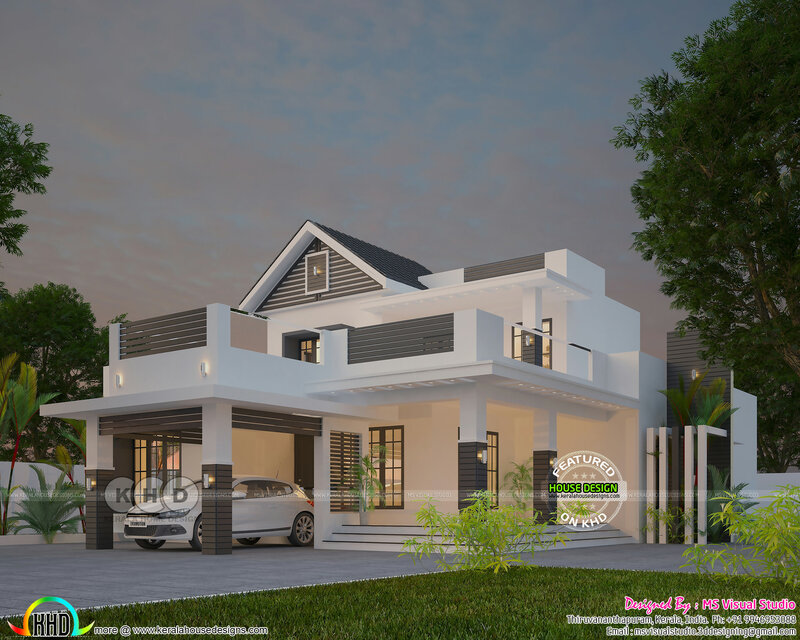 Design provided by MS Visual Studio from Thiruvananhapuram, Kerala. Total Area : 2942 Sq. 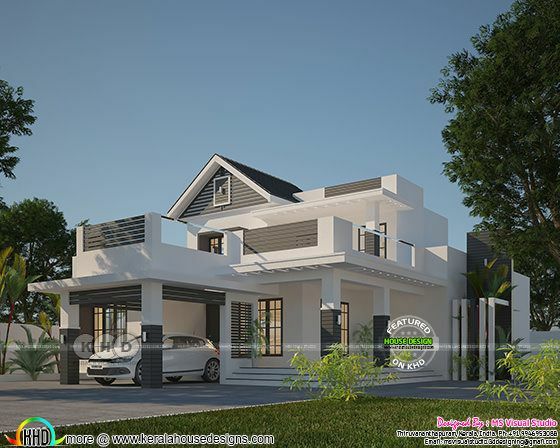 Ft.
0 comments on "Grand looking contemporary mixed roof 4 bedroom home design"